OMG! Are They Really Coming Together On Screen? 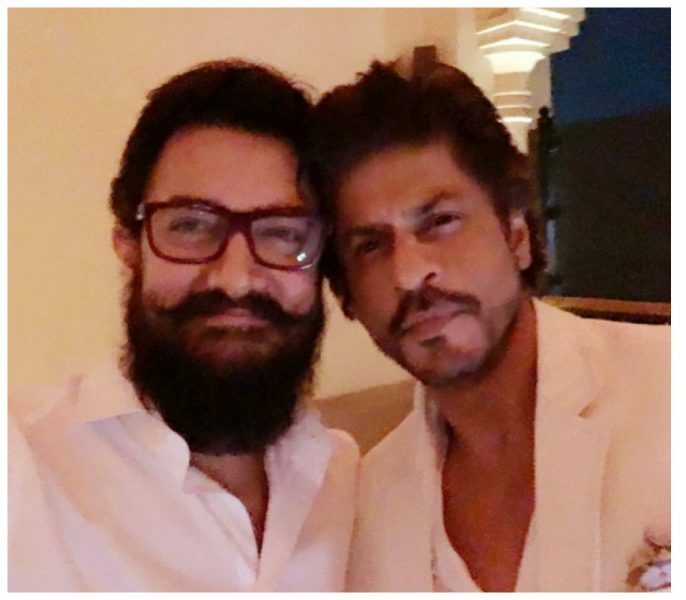 If latest reports are to be believed, then Shah Rukh Khan and Aamir Khan might soon be seen sharing screen space together. Sources close to a leading daily revealed that Aamir’s ‘Nayi Soch’ campaign, is nothing but a build up for SRK’s Indian version of TED Talks! The TV channel, which has initiated this campaign and is going to air the show, is now trying to get the two together for a TVC. With both the superstars working under the same banner, it is only commercially viable that they join hands. We don’t know how true is this report, but if at all the channel is really trying to get the superstars together then nothing like it. 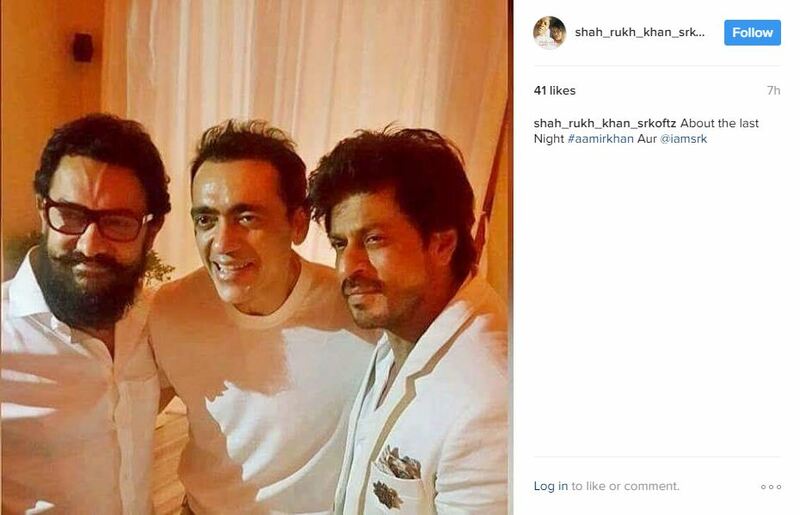 This will be the first time SRK and Aamir will be seen doing a full-fledged project together; that too by marking their much-awaited reunion on the small screen. Of course, they had collaborated for a brief role in 1993 film Pehla Nasha followed by a cameo in Luck By Chance but coming together for a TV series is going to be the best surprise Bollywood could ever witness. 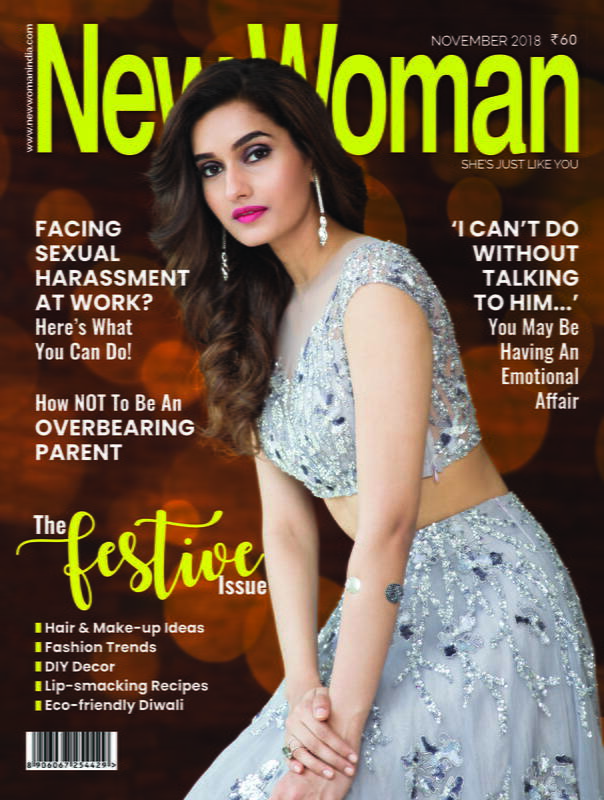 7 Reasons Why Kangana Ranaut ‘The Queen’ Is Also The Fiercest!